On Friday, September 29th, Governor Brown signed a long-anticipated package of 15 housing-related bills, as summarized in our prior post, “California Legislature Passes Historic Housing Legislation in Effort to Tackle State’s Housing Crisis” (9/22/17). Collectively, these bills constitute the legislature’s farthest reaching action in years to address California’s ongoing housing crisis. 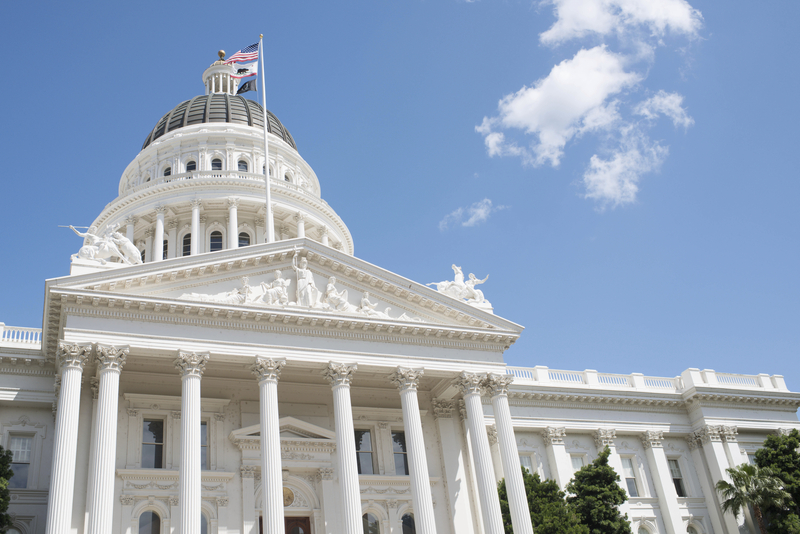 Though the bills are expected to make only a small dent in California’s annual shortage of new housing stock, they are, at the very least, a resounding acknowledgment that the state’s housing crisis requires action at the highest level. 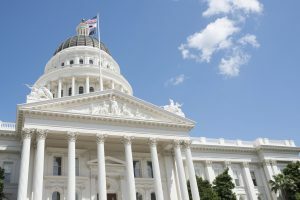 This post highlights the core bills: SB 35 (which provides a streamlined entitlement process for qualifying projects), and SB 2 and SB 3 (both of which are intended to provide much-needed funding for affordable housing). Looking only at its name, the Fixing America’s Surface Transportation Act (FAST), a long-term funding bill adopted by Congress in late 2015, would seem to benefit only ground transportation projects. For the most part, FAST has been billed as a program that will deliver long-term funding certainty for surface transportation infrastructure investment. Increased Transparency and Agency Cooperation with a Central Online Tracking Database. FAST requires the establishment of a “permitting dashboard” for all covered projects. The permitting dashboard is a searchable online database that will provide the status and schedule of environmental review and permitting tasks for each agency for all the covered projects. Coordinated Environmental Review and Permitting Plan and Schedule. A project must be placed on the permitting dashboard within two weeks of being identified on the inventory of covered projects. Within sixty days after a project is placed on the permitting dashboard, the lead agency must develop a plan for coordinating and completing the environmental review and permitting process. The plan must include a permanent timetable from which the agencies may deviate only under limited circumstances (written justification must be provided and there are limits on how long an extension can be granted). In addition, if a project sponsor requests a meeting to discuss the project, the review and permitting process, or the schedule, the federal agencies are required to meet with the sponsor within sixty days of that request. The lead agency has specific requirements to make relevant information available to other agencies and the project sponsor as early as possible. Development of Project Alternatives. FAST requires the lead agency to engage the cooperating agencies and the public to determine the reasonable range of project alternatives. If an Environmental Impact Statement (EIS) is to be prepared, this process shall be completed no later than completion of scoping for the project. Ultimately, it is up to the lead agency to determine the reasonable range of alternatives. You’ve got a great project and you’re ready to start the approval process. However, some community members are opposed to your project, and one or two of them have just been elected to the city council, after having run on a platform of unequivocal opposition to your project. What, if anything, can you do?